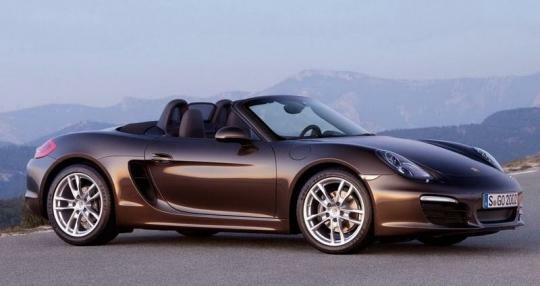 According to Bernhard Maier, Porsche's head of sales and marketing, the brand has no plans to sell a car costing less than the Boxster although it has set sights on reaching an annual sales target of 200,000 units by 2018. "To build a Porsche for 30,000 euros currently doesn't fit our brand," Bernhard Maier told the Automotive News Europe Congress in Monaco. The extraordinary purchase experience is not for free and the entry price is currently covered with the Boxster and in the future by the Macan." The Macan is Porsche's second SUV, positioned below the Cayenne. Last year, the company sold 117,000 units, representing an increase of 18% over 2010 sales figures. Surprisingly, the bulky Cayenne SUV is now Porsche's best seller, accounting for half of the firm's sales in the first quarter of 2012. Despite the increase in sales, exclusivity is still achievable, according to Mr Maier. 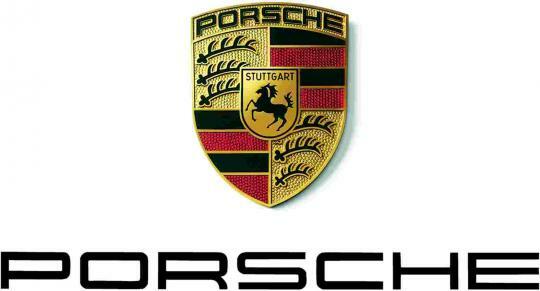 "If the experts are right and the world markets grow to 100 million units in 2018 and Porsche would sell 200,000 units, we would have a world market share of 0.2 percent. I don't believe this would be a drastic change in exclusiveness." he added. Porsche has my respects for not blindly chasing after figures and diluting the brand's image in the process.